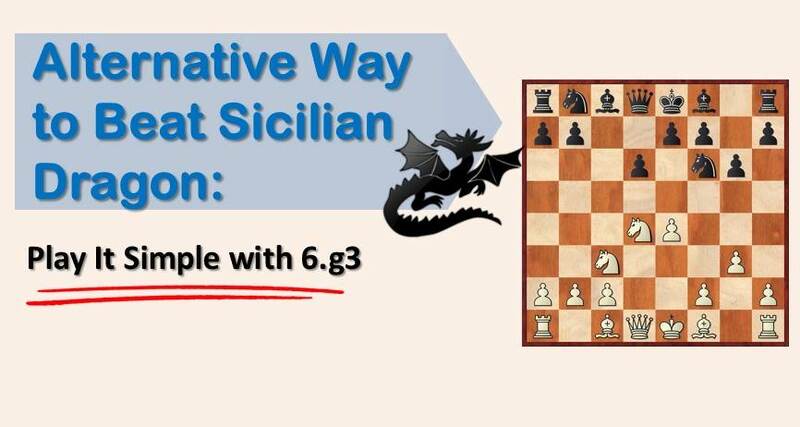 The Dragon variation is one of the most complex lines of the Sicilian Defense. Generally, those who play the Dragon are well prepared players looking to lure their opponents into sharp positions full of tactical traps. One interesting thing about this variation, is that, for white, the Yugoslav attack (Be3, f3, Qd2 etc) has been established (and for a good reason) as the principal way of playing against black’s aggressive intentions. Surprise factor is zero. Almost a 100% of the dragon players are expecting the Yugoslav attack and it’s the line to which they dedicate most of their time. No results guaranteed. It’s the best line, yes, according to theory. However, this is also an unclear statement. 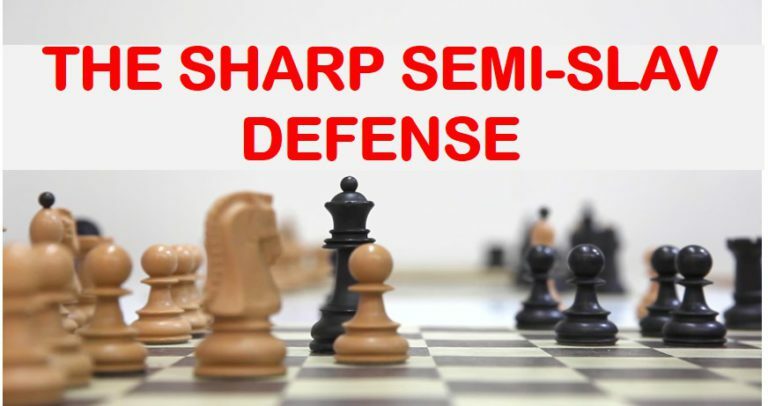 If sharp positions don’t suit you, you will struggle to feel the position and very likely you will already have a disadvantage, consuming too much time or risking the game on tactical possibilities. When playing against a theoretically weaker opponent, why choose a line in which he will have chances to fish in troubled waters? Having the above factors in mind, we thought of recommending a line where white could rather keep things under control and slowly try to outplay his opponent from a safer ground. The move 6.g3 could be a very interesting choice. It’s hard to believe that the fianchetto variation is threatening for black, but in recent years very strong Grandmasters have been trying it: Ivanchuk, Anish Giri, Sergey Tiviakov and Efimenko, just to mention a few names. Another specialist of the line is the Ukranian GM Baklan whose games in this opening are quite interesting. 6…Nc6 (or 6…Bg7 7.Bg2 and Nc6) 7.Nde2! It is important for white to keep the knights on the board. He plans to play Nd5 later and Ne2 can be useful to come back to d4 at the right moment or reroute it to f4. 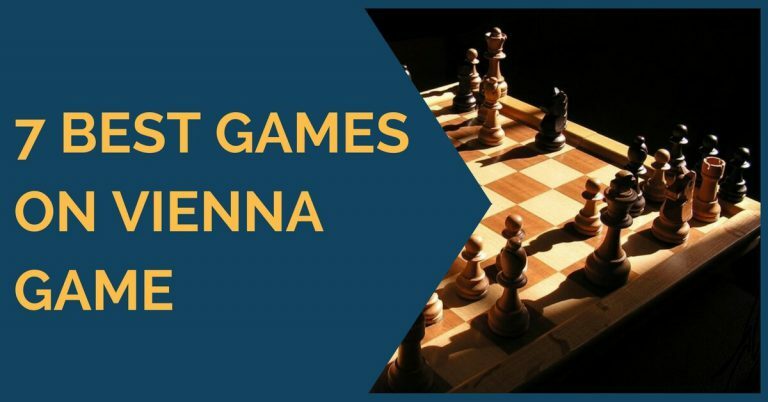 From here black has tried several different plans that we will see in the games below. The most popular idea for black has been to advance the b pawn by playing Rb8 and b5, but he can also try b6 and Ba6, as played by Nakamura against Roiz. In this game we see the genius Ivanchuk at work, showing several different ideas for white when developing an attack on the kingside. Here we discuss black’s most popular plan with Rb8 and b5. The game is much more positional in this case. We cannot say this is a variation to fully replace the mainline against the Dragon, that’s not our intention. 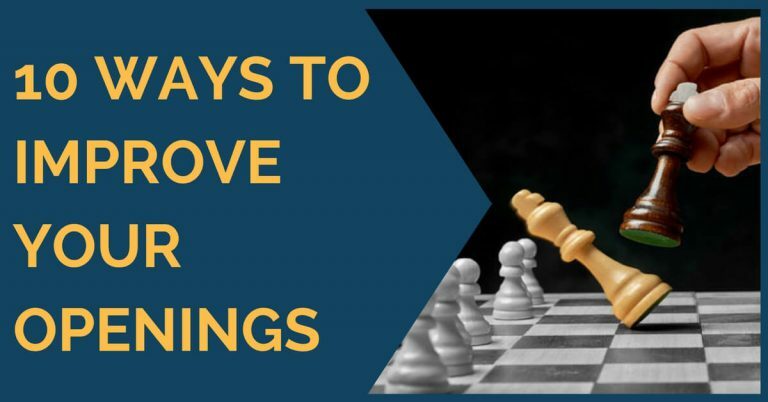 It is, however, a very good practical choice that is easy to learn and remember and it will turn out very useful when you’re not confident on the main line and your opponent’s preparation. So we suggest this modest looking weapon to be a part of your repertoire.